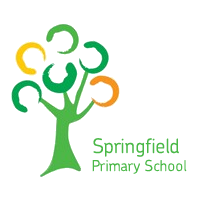 “Springfield is a medium-sized primary school with 300 children and 35 staff operating 21 PCs, 11 child laptops, 18 staff laptops and 29 child netbooks using a cabled and wireless network. The school is currently investing to build a skills specialism with ICT, supported by dedicated ICT teaching as well as greater use of computing to enhance the entire curriculum. After experiencing poor service levels with two previous IT support contracts, we were extremely optimistic of the support offered by Tri Computers. The technical expertise of the team is matched by their professionalism and keenness to understand our needs. Having an IT support provider who is able to take on our requests and then help to push us even further has helped us more than we would have thought possible at the start of the journey.